Full Bonus Package includes the Feature Film in Full-HD plus a Ton of Bonuses. Use our Promotion Coupon-Code below to get 27% Off. A Story about the Oldest Entities on our Planet: Crystals and Gemstones. We all have been fascinated by their beauty, magic and properties. A close relationship between man and gemstones can be traced back to primitive cultures as well as ancient civilizations like the times of Atlantis. Why do they play such a significant role? We took on this journey to find answers to those questions. We visited various sites and interviewed 6 experts, all with first-hand experiences of over 25 years of research and engagement. Amongst them are geologists, energy healers and a quantum physicist. Their approaches are different and their knowledge comprehensive, providing us scientific and spiritual understanding. It is shown how crystal technology has revolutionized and changed our civilization. In that context the special significance of quartz crystals is being discussed as a carrier and transmitter of information. We continued by exploring the different kinds of crystals and if they really have healing effects on humans. In a scientific experiment we were able to film how a physicist objectively proved the effects of crystal grids. To fully understand how crystals work energetically and affect living organisms, we need to expand our paradigm and include the whole world of subtle energies. Interacting with them have the possibility to trigger and enhance human potentials. 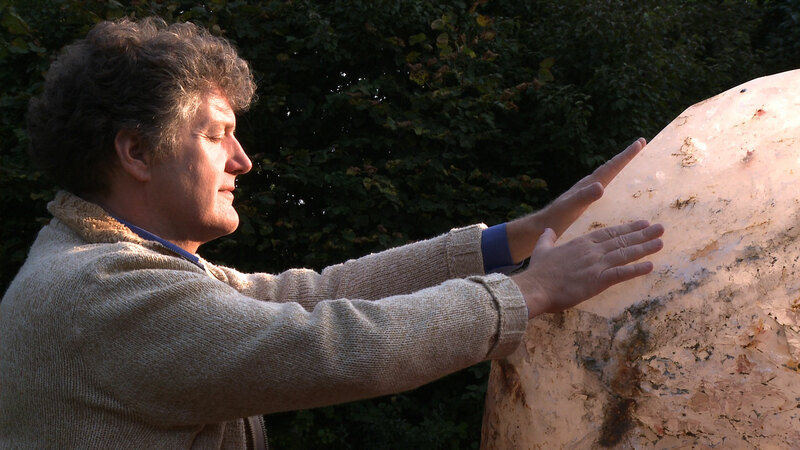 Last but not at least we went to the stone circle of giant Earth Keeper Crystals. 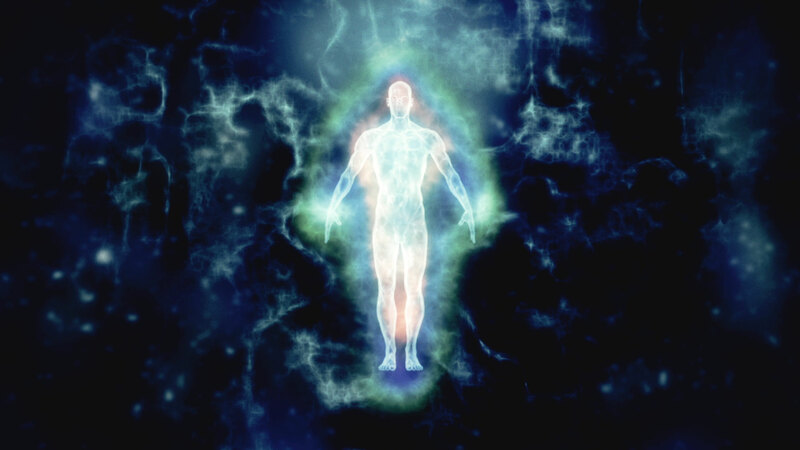 They function as conduits for the energy body of Earth itself. For beginners and experts alike, this documentary will take you onto this intriguing journey into the world of gems and crystals. We documented how the effects of crystals and grids were measured using devices like the Teslameter or the Biofeedback device. Our experts explain how crystals can help us tune in to our intuition and develop more awareness for subtle energies. The crystals teach us that it is not only about what benefits we humans can get, but also to see them as companions and co-creations. 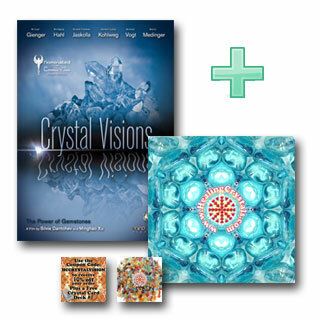 • 5 Exclusive Videos from the experts of “HealingCrystals.com”: Lourdes Lebron and Tara Mideaker guide you through their experiences with the feature film ‘Crystal Visions’ as well as bonus discussions on how to amplify the energy of your crystals, how best to use our videos as healing tools, and many more! • Special Discount: We’ll also be getting you a special discount in our personal “Thank You” Note that will allow you an exclusive discount from any purchase at Healing Crystals.com as well as a free bonus physical card deck delivered to you with that purchase. • Meditation Video – “The Infinite in Between” is an audio-visual meditation clip created by the director of the movie. It is designed to takes the viewer to an inner journey and the mysterious process of creation. You can use this meditation video to re-connect to your inner Source and recharge your Life Energy. It is only 6 minutes long and perfect for quickly relaxing your body and rejuvenating your spirit.